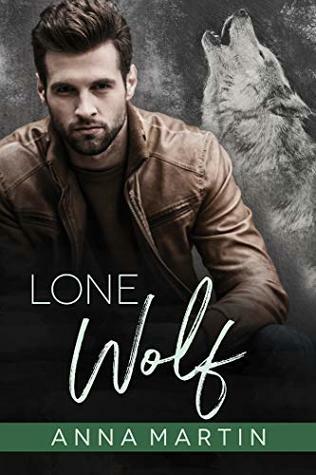 It’s unlike any shifter book I’ve experienced which didn’t turn out to be a positive. I like unique reading experiences but this was so out of the typical realm of “soul mates” shifter style that I was scratching my head a lot. Right away STRAIGHT Jackson knows that Leo is his soul mate and Leo understands that there’s a connection between them. Does Jackson get all possessive? Growly? Protective? Ecstatic at finding his mate? There’s a lot going on. It’s sort of like the kitchen sink was thrown in and the focus, chemistry, heat, and connection fell to the wayside. Maybe it picked up at the end? I wasn’t compelled to find out. Not recommended but as always, these thoughts are my own and YMMV. Great review! The blurb sounds really cute but based on your review, I’m thinking it probably wouldn’t work out for me either. Thanks Alex. I think it *kind of* worked for some. Unfortunately I just couldn’t do it.